Laytonsville is one of the most popular places to live in the Up County. 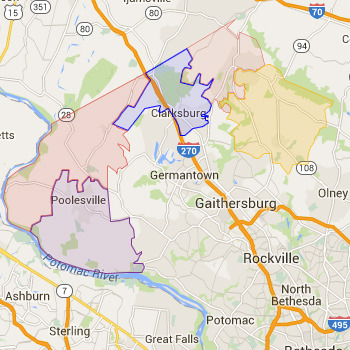 Most homes in Laytonsville are assigned to Gaithersburg Cluster and Damascus Cluster. Always verify a home's school assignment directly with MCPS.